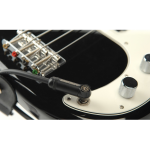 Planet Waves American Stage Instrument Cable, Dual Right Angle, 10 ft.
D’Addario’s patented Geo-Tip: Gives you the most secure connection possible. 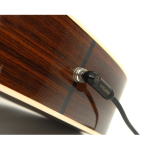 Ordinary cables tips don’t allow for varying jack tolerances. 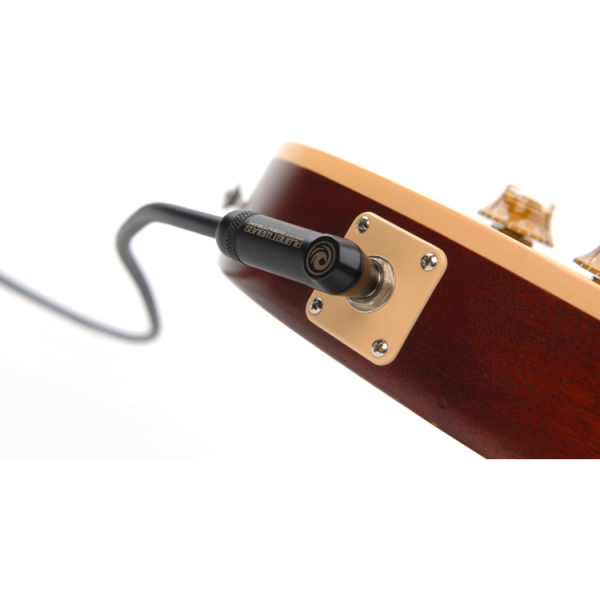 But the D’Addario-designed patented Geo-Tip works with any jack to give you the most secure, trustworthy connection possible. 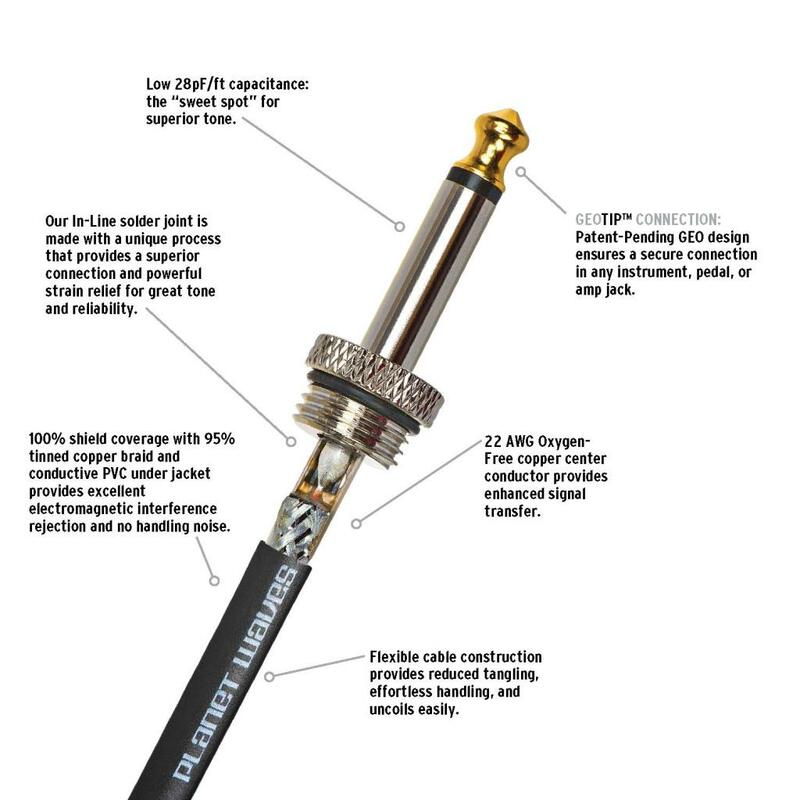 Optimized capacitance: Audiophile quality wire tuned for optimized capacitance (28pF/ft), and shielded with 95% tinned copper braiding to eliminate handling noise and reject interference.